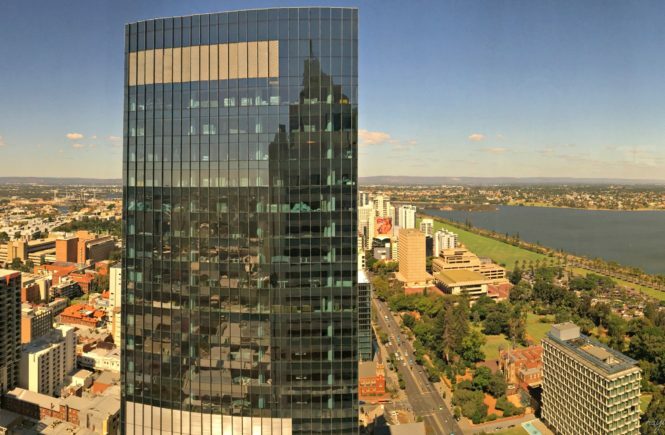 Back in February last year, a friend visited me in Western Australia all the way from the U.S.A. Aside from seeing the sights in WA’s capital of Perth, we decided to squeeze in an overnight getaway to the state’s South West region. 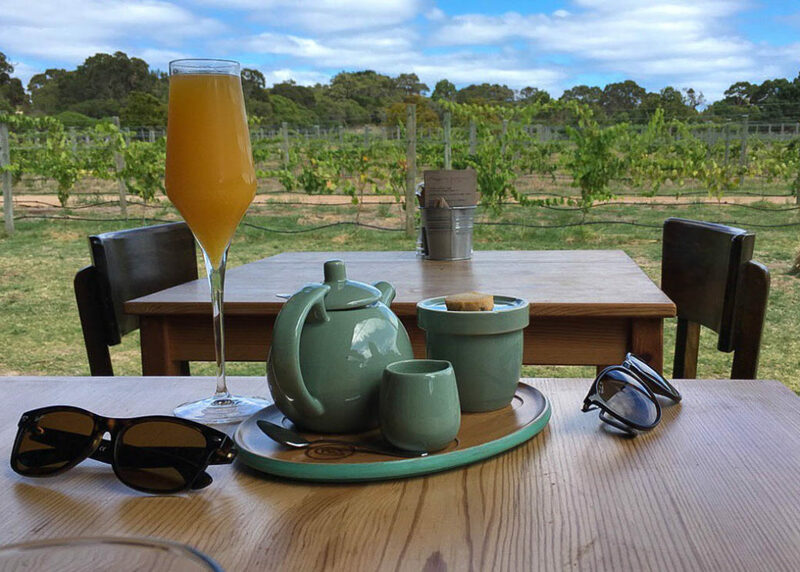 Our weekend road trip began with a four-hour drive from Perth to our first (and farthest) destination – Margaret River. Margaret River is a town wealthy in wineries, breweries, and chocolate and cheese factories. 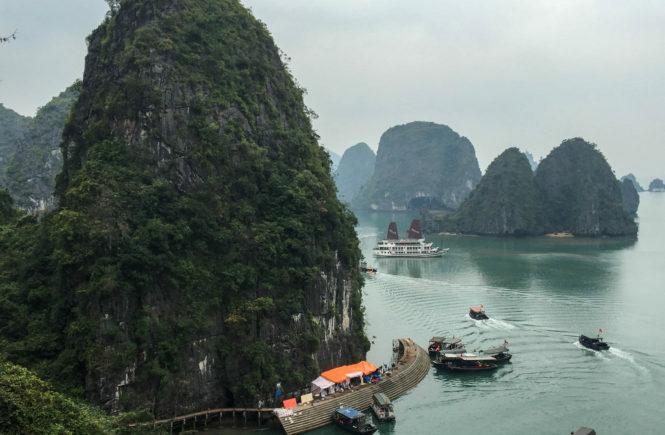 While its tasty offerings are a massive pull for tourists, it is also home to many natural wonders. Upon reaching Margaret River, and before we set off to see some of the sights, we checked into our accommodation at the Edge of the Forest Garden Motel. A night’s stay cost us AUD 159. The motel was super cozy, and the reception staff were great about sharing their knowledge of the area, as well as suggesting stops we should make on our road trip back to Perth the next morning. Since we had arrived in Margaret River in the afternoon, we decided to check out a few of the natural attractions that draw people to the area – the caves and forests. A slew of underground caves exists below the surface of Margaret River, which formed over one million years ago. In fact, there are over 150 underground caves in the area. We only had time to see one cave and so we chose to explore Lake Cave, knowing it was unique from other caves in the area because of the water body existing within its cavity. We weren’t disappointed by our choice. 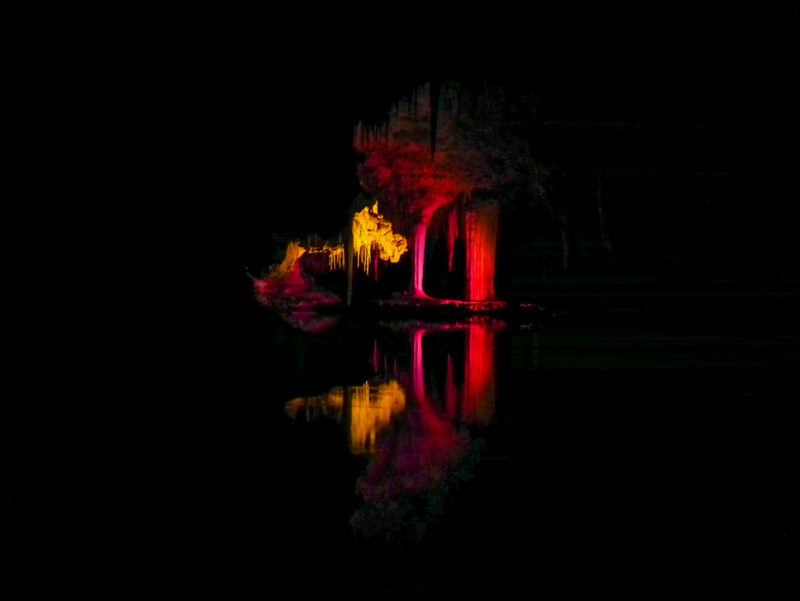 Once the cave is lit-up, the reflections of the limestone cavity appear on the water’s surface and it really is something special. Just a few minutes from Lake Cave or twenty-five minutes from Margaret River, the karri trees of Boranup Forest tower over 60 metres in height. The karri tree is the third tallest tree in Australia, and they coexist with jarrah and marri trees, all of which thrive in the loam soils found in the area. 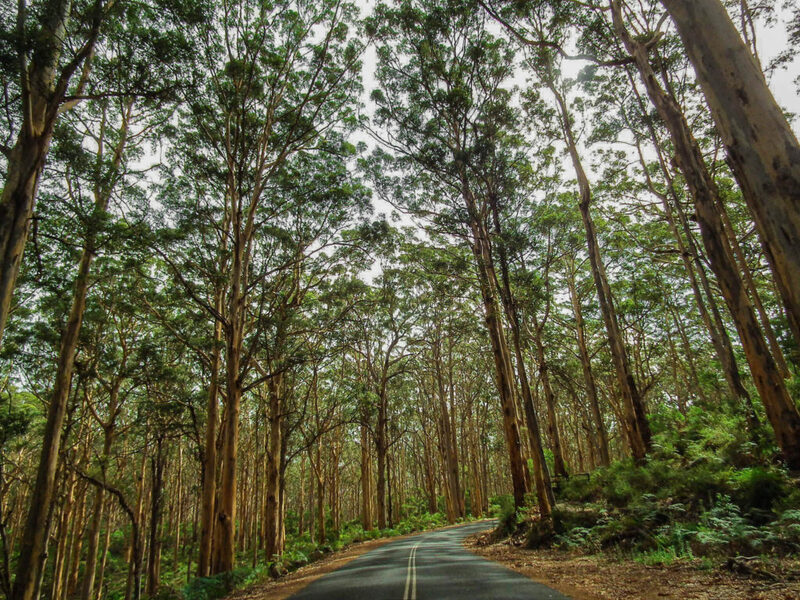 Located on Caves Road, these karri trees can be enjoyed from the comfort of your car, or you can find a spot to park and walk the road on foot. The next morning, we left our motel in Margaret River relatively early knowing we had plenty of adventures in store for the day. But first, we needed some fuel for the road. We happened to stumble across Barnyard 1978, a quaint little glass building next to rows of vines along Canal Rocks Road. Lucky for us, the restaurant opens at 8 am on the weekends. We enjoyed a pot of tea and a morning mimosa while looking out over the vineyards from the outside deck area. Before we left, we browsed their selection of signature pasta, Barnyard wines, and limited editions of honey on a display inside the building. A short drive from Margaret River, we came across one of the most stunning coastal landscapes I’ve seen – Canal Rocks. The rocky seascape is an ancient granitic gneiss, whereby continuous crashing waves eroded the rock forming a canal. The rocks, crashing waves and flowing the emerald and cobalt water can be safely enjoyed from the timber pathway, which extends around and across the rocky canal. The more adventurous can carefully climb the rock formations to access different views and take photographs. 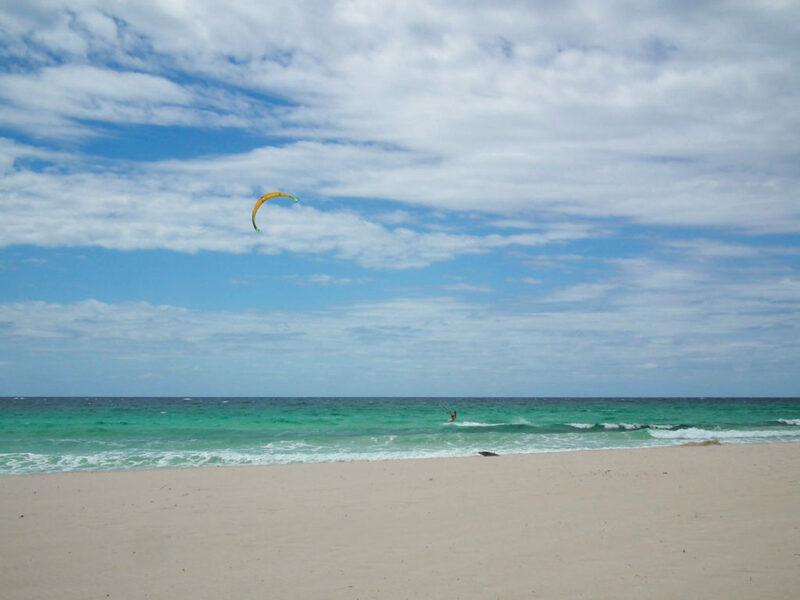 Located in the small town of Yallingup is the soft white sand and clear turquoise water at Yallingup Beach. 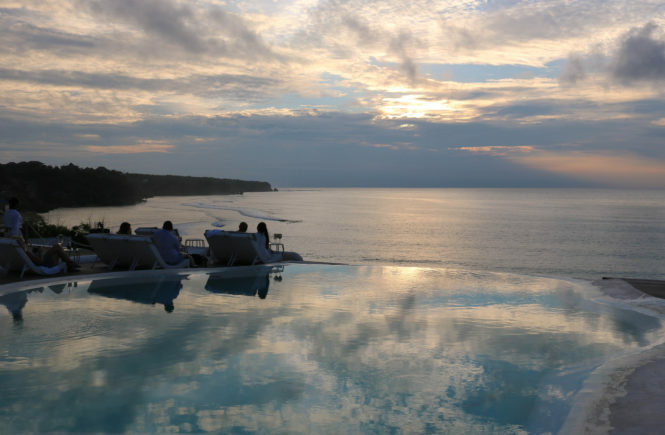 While it is a very beautiful setting, the rocks and coral on the sea floor in certain areas make standing or wading through the water a little bit difficult – and, at times, painful! We arrived at the beach mid-morning, and the section of the beach we chose to lay our towels was relatively secluded, aside from passersby who were walking up and down the beach. 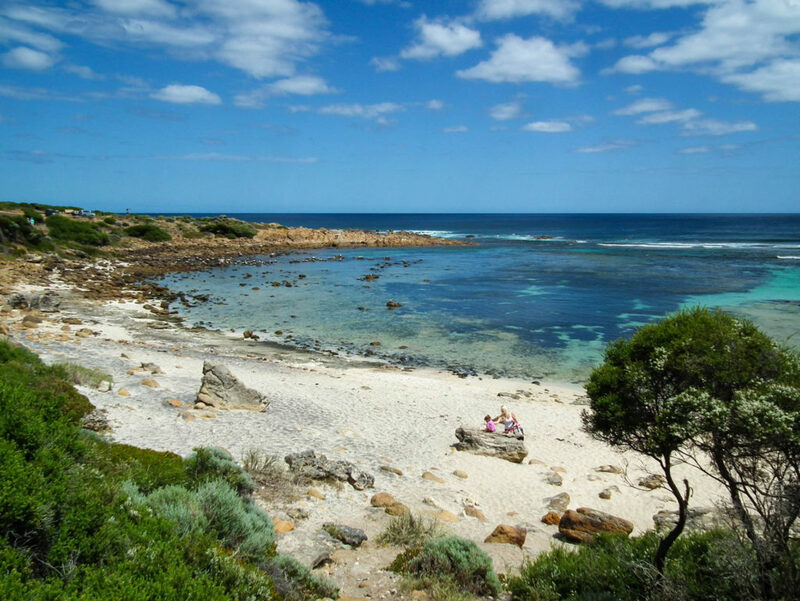 Being as shallow and calm as it is, Yallingup Beach offers an ideal location for snorkelling and swimming. 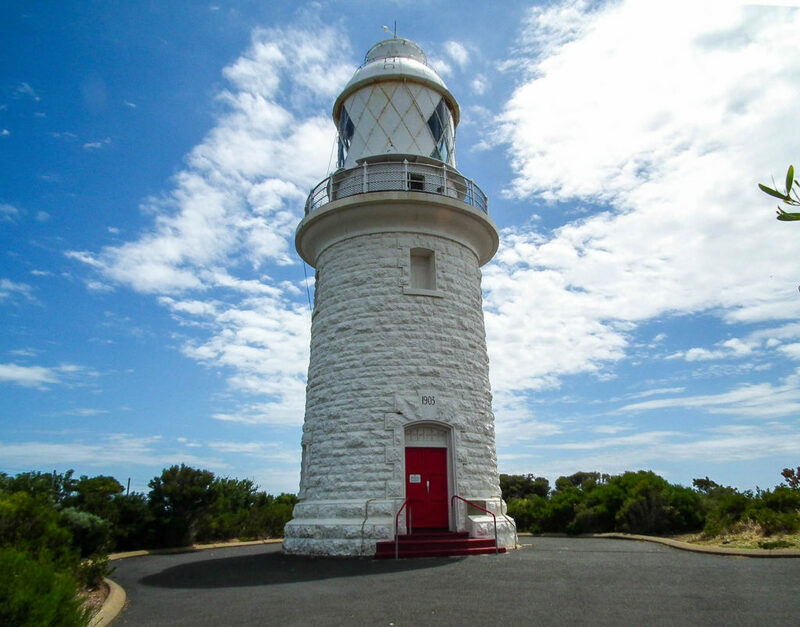 Opened in the early 1900’s, Cape Naturaliste Lighthouse stands a humble 20 metres high. Despite its physical height, Cape Naturaliste Lighthouse was built atop a hill and offers incredible views of the Indian Ocean, Cape Naturaliste and over the Geographe Bay coastline from the top viewing area. Open between the hours of 9 am and 4.30 pm, there is a small fee of AUD 4 to enter the lighthouse grounds, allowing you to walk all the way up to the base of the lighthouse. Lighthouse tours start from AUD 14, which will give you access the top viewing area of the lighthouse. One of the most pristine and beautiful beaches I’ve ever had the pleasure of stepping on is in Eagle Bay. 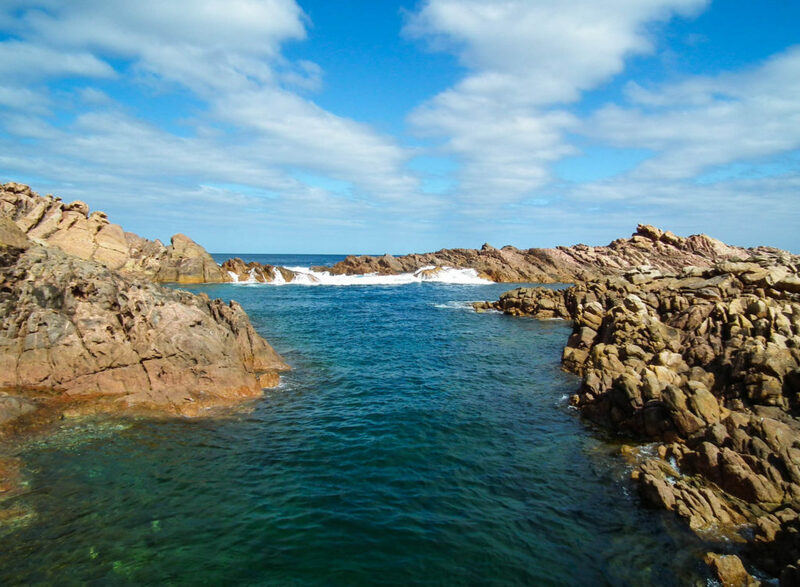 Located at the tip of Cape Naturaliste in Geographe Bay, this little gem is hidden away from the masses. After taking a few wrong turns and ending up completely lost, we pulled over into a dirt parking lot and walked down a rocky pathway to this beautiful white sand beach, with large granite rocks protruding from the sand and sea, and turquoise water as beautiful as you see on desktop backgrounds. Lunch tip: Aside from its beautiful coastline, Eagle Bay is also home to the family-run Eagle Bay Brewery Co. It’s a popular stop for lunch or a place to enjoy a few drinks. Meelup Beach is a stretch of pristine white sand that meets a clear and relatively calm turquoise bay. When we arrived, there were few people on the beach. In fact, it was rather windy as we sat on the beach enjoying the vitamin D and trying to ignore the sand giving us a complimentary all-over exfoliation that we didn’t ask for. Despite that, the wind offered perfect conditions for the group of kite surfers out on the water, which made for some interesting viewing. 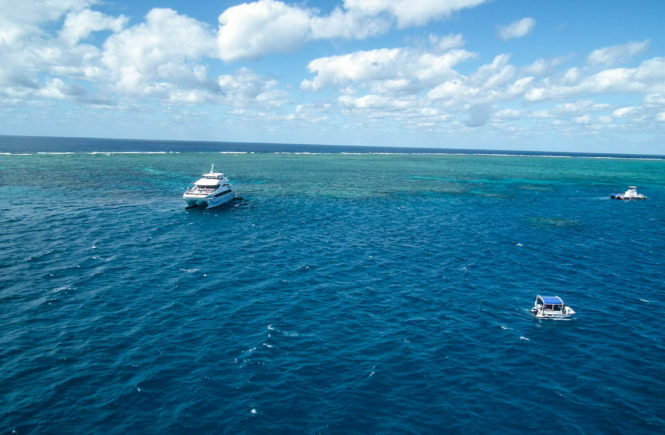 Aside from kite-surfing, the bay offers ideal swimming conditions with almost no reef or seaweed in sight, offering an unblocked view of the seafloor. Our last stop before heading back to the city of Perth was Busselton, a place that I have spent many school holidays as a child. Busselton was proclaimed a city in 2012 and, in the years since I visited as a child, it has become a major hub for tourism in the South West. 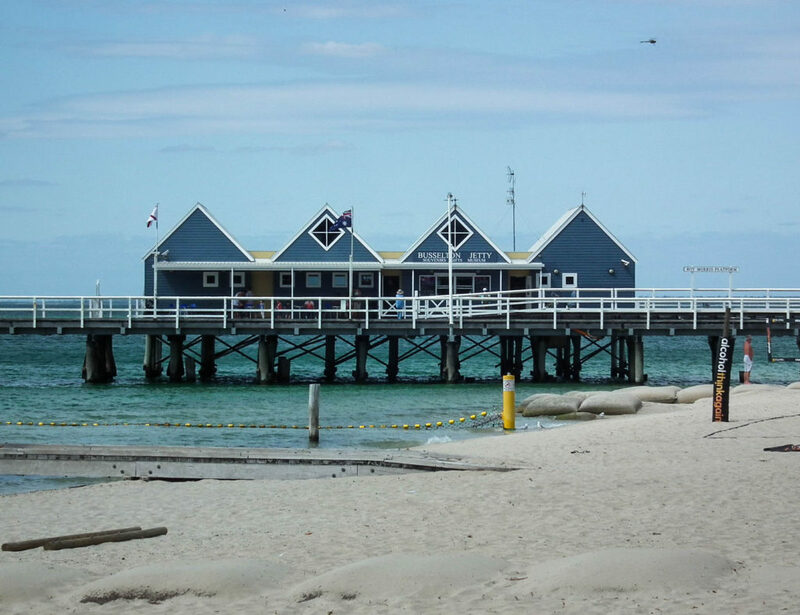 One of the main attractions in the city is the Busselton Jetty. It is the longest wooden jetty in the southern hemisphere and it stretches two kilometres out to sea. A once free attraction will now set you back AUD 3 for entry to stroll the jetty. If you don’t feel like walking the distance, you can catch the jetty train for AUD 12. Can’t wait to visit Australia. It’s been on my list for so long now, and I need to make it happen! !I’d love to explore the Margaret River area and the wineries and chocolates. What an inspiring post. Yes, you do!! Australia is such a beautiful place with such diverse landscapes – and we have lots of wineries and chocolate factories all over the country! 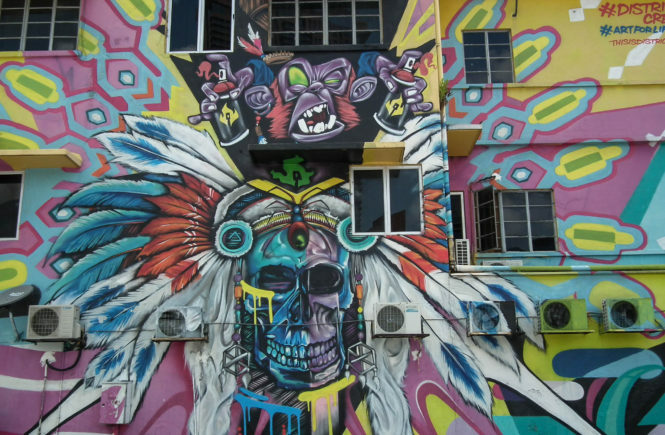 Ihave lived in Australia for 2 years, but I have never visited the West Side It looks amazing. I have to add the Barnyard 1978 to my bucket list! Thanks for sharing. Very useful info! The West Coast is beautiful and underrated in comparison to a lot of other places in Australia. 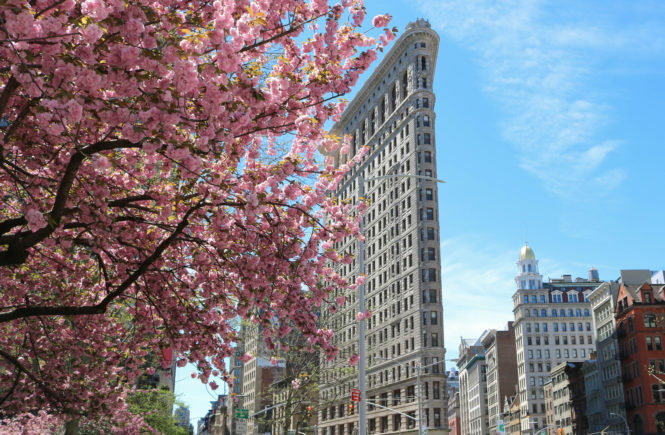 You absolutely have to visit if you’re able to! I have been going back and forth in my head for months now about whether I should move to OZ or NZ. It’s post like this that make me sway more towards OZ! That forest is soo cool! Wow, tough choice you face there! Australia is such an incredible and beautiful place to live and I haven’t been to New Zealand, but it certainly looks amazing in the pictures and on television. I’m sure whichever choice you make, you won’t be disappointed! You convinced me to visit there. Lake Cave looks stunning. 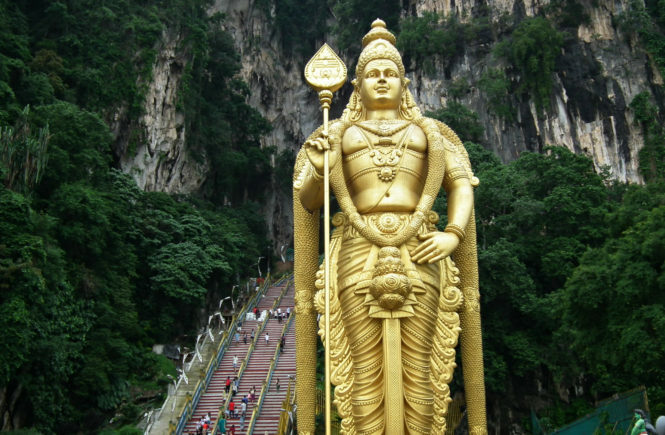 Some day I will make it there. Thanks for sharing. That forest looks like something out of a fairy tale! And the green of the water – wow! I’ve never been to Australia – when I first read this I thought WA meant Washington – then I saw the photos and was like that’s not the Pacific Northwest..then I started reading haha :p. Looks stunningly beautiful! I thought that may cause some confusion for anyone who might be reading from the USA haha! I’d actually love to travel to Oregon and Washington – such beautiful scenery there too. The beaches here look incredible, like something from the Caribbean! Id love to experience the caves as well, and some food overlooking the vineyard looks idyllic! 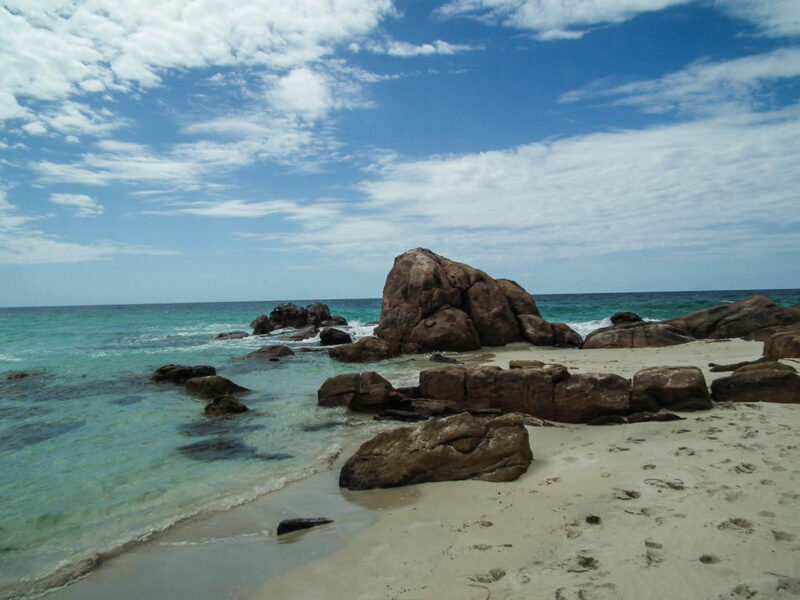 We are certainly spoilt with our beaches here in Western Australia!